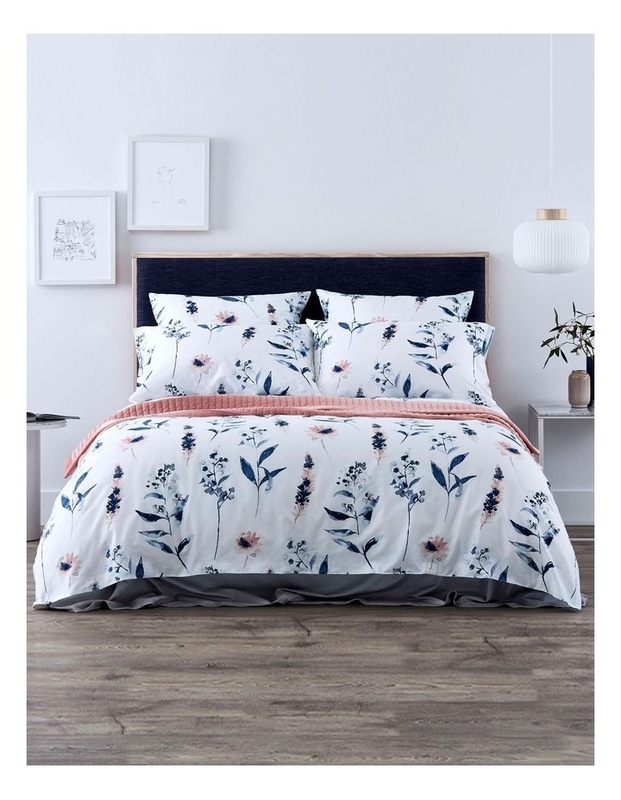 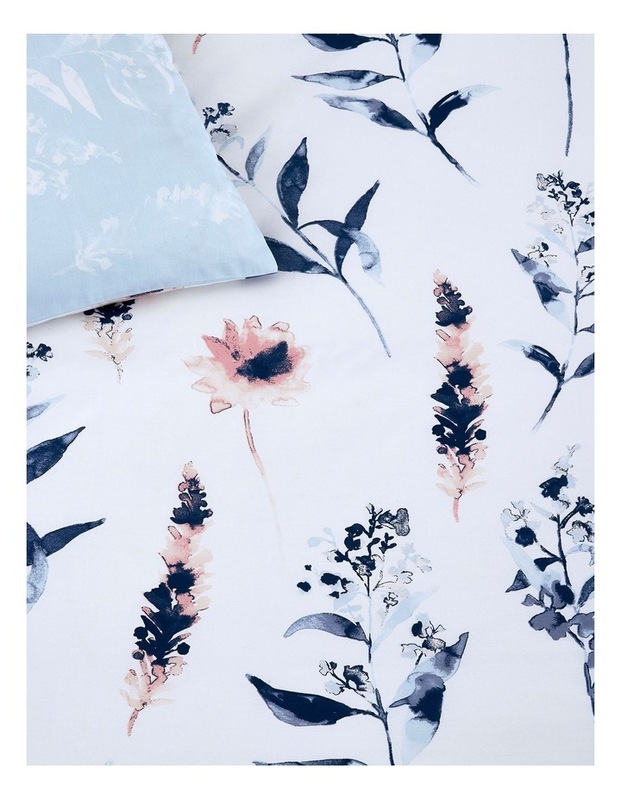 Rydal was delicately designed with a soft watercolour technique, creating a modern floral artwork, as inspired by the flora found in the Blue Mountains. 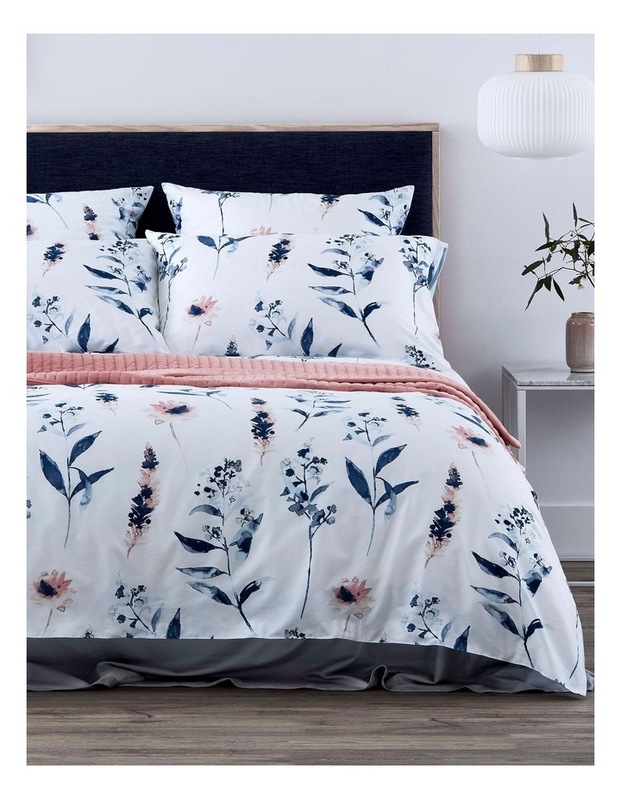 This original piece was hand-painted in the Sheridan Sydney Design Studio and features a complementary floral on its reverse. 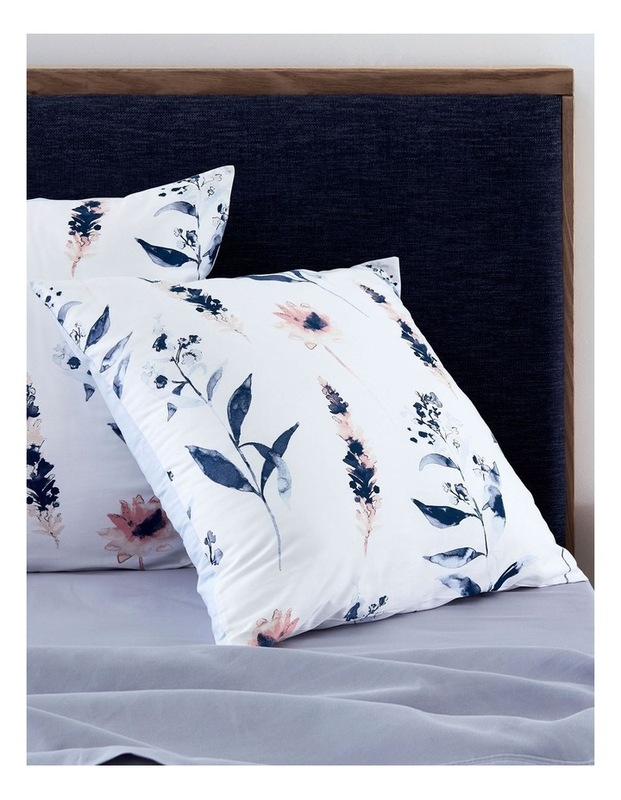 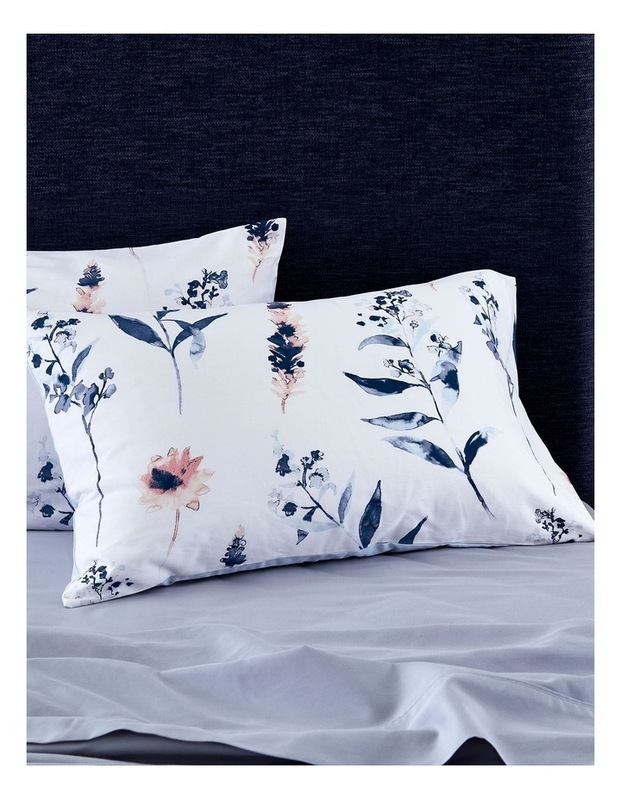 Printed on 100% cotton sateen, Rydal is a contemporary piece for any modern bedroom.